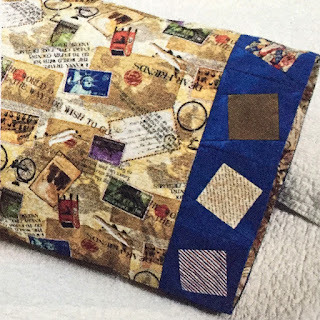 Inspired by Fabric: Make a pillowcase; make a difference! 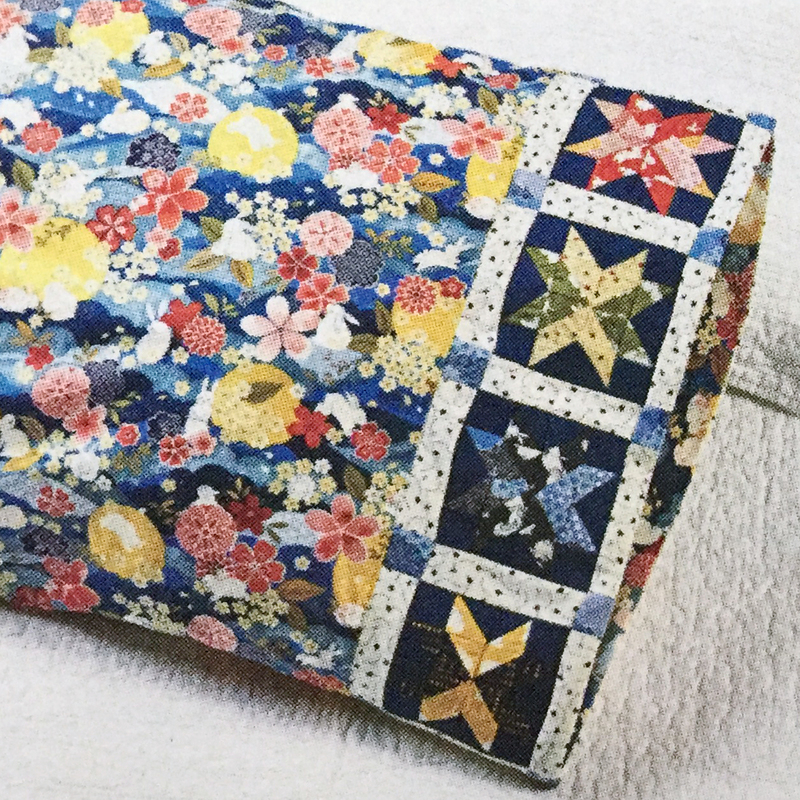 American Patchwork & Quilting's 1 Million Pillowcase Challenge has inspired more than 750,000 pillowcases so far. Quilters across the country have stitched and donated these fabric hugs to local charities, and we're proud to be a sponsor of the program. Here are the latest pillowcase designs. Don't you love those stars?! Photo credit; download the pattern here. Want to find out more? Learn more about the 1 Million Pillowcase Challenge here. I love the pieced bands. I've made quite a few pillowcases but nothing so intricate! They are fun, aren't they?! We just delivered 422 pillowcases to Children's Hospital in Charlotte. Great bunch of women I am associated with. That's fantastic! Thanks for your generosity. What an great idea! My children will love the ones I’m going to make for them!